Pacific Union Financial, LLC is a full-service mortgage lender providing loan originations and loan servicing throughout the United States. We take pride in the level of customer service we provide. Whether you are looking to refinance or purchase a new home, we are your complete mortgage solution. 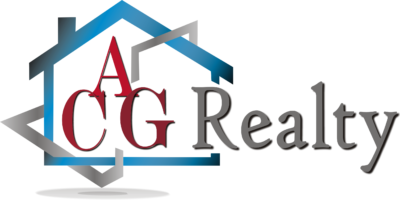 We know that you have specific needs and we strive to find the refinance or home purchase loan product that best meets your criteria. Make sure to mention you received their information from Alvin Cain. Purchasing a home should be exciting and joyful, not scary and confusing. That’s where our team comes in. Call us dream makers, call us loan officers, call us when you’re in a panic, we’re here to help fulfill your dream of homeownership and keep you smiling the whole way! 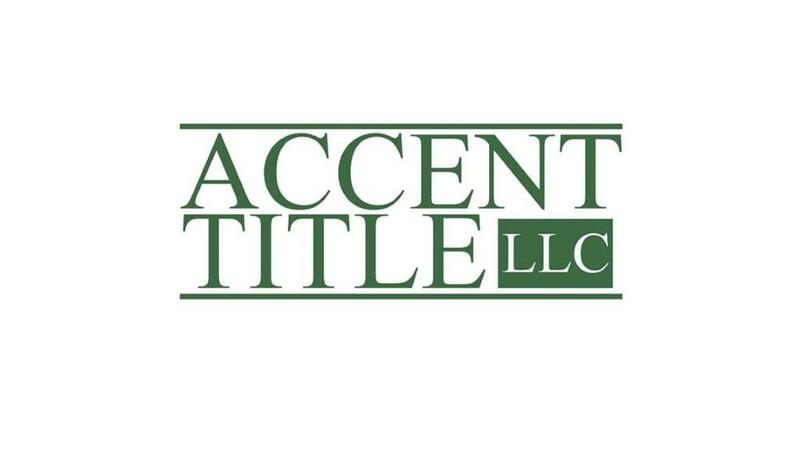 Accent Title has been committed to providing all of Louisiana with exceptional service for the last twenty years, we are locally owned, specializing in Closing and Settlement, REO, Default, and Foreclosure Services. Cypress Title specializes in real estate transactions, however, we also provide a broad array of additional legal services to our customers including, wills and successions, commercial/corporate formation, contract review, commercial transactions, and bankruptcy. 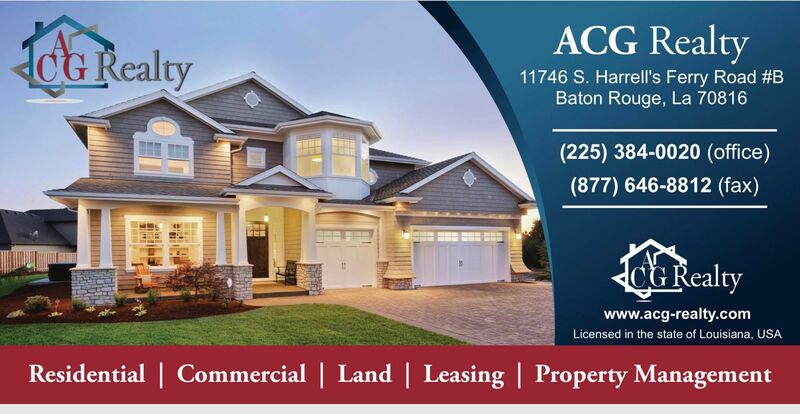 Our family of real estate professionals has excelled in the closing and settlement service business across the Southeastern Louisiana region for a combined total of over three decades. In our experience building real estate settlement service companies, we discovered that the most effective way to grow a title company is simply to provide outstanding customer service, all of the time, every time. Our experts can help with your most difficult abstracts and title examinations to facilitate even the most complex transactions. We keep Realtors’ hours and have a range of closing locations to make your settlement experience as smooth and convenient as possible. Our professional staff is equipped with the latest technology that opens up the possibility for a truly mobile, next generation closing experience… allowing us to close literally anywhere. We routinely go above and beyond for our clients and we look forward to going there for you. Secure 24 Alarm Systems is the nation’s leading ADT Authorized Dealer. We offer home security system installation and also sales and marketing for products that can be monitored with ADT’s elite monitoring service. 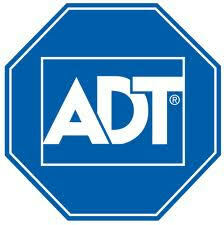 The only company in the United States that provides more ADT installations than us is ADT, LLC. itself! Our comprehensive training programs allow us to provide our clients with highly experienced industry experts and excellent service. We are proud of our ability to cultivate leaders within the home alarm installation industry. As an ADT Authorized Dealer, we are able to provide you with the best deals, the most extensive sets of tools for home security, and the quickest response time with your communications with us. Contact Secure 24 Alarm Systems today for the best home security services and the peace of mind you and your family deserve. With Secure 24 Alarm Systems, you will find the help you need in choosing the security system that meets your specifications. You have the option of a wireless security system or one that is hard-wired. Options you select are included in our home alarm system installation service packages. Secure 24 Alarm Systems will work with you and around your schedule to arrange a convenient time to have our installers come out and set up your security system. You can have peace of mind that Secure 24 Alarm Systems will install the system properly and thoroughly educate you on how to use it. We give you unsurpassed and refined Professional Credit Repair services that incorporate a full private method that allows us to handle your personal credit file fast, and proficient. We are working your file within 48 working hours of starting the program. The majority results are seen within two months of introduction. We’re located in the US and looking forward to helping you achieve your goals.